CHS have now opened branches in the Essex, London & the Midlands. Providing a range of medical, non-surgical rejuvenating procedures (in connection with anti-ageing and aesthetic medicine). CHS offer treatments for men and women, whether it be for specific skin problems or for aesthetic reasons (with wrinkle - relaxing injections and fillers). We ensure clients are provided with first class treatments from practitioners at the top of their field, enabling them to look and feel at their best. All treatments at CHS are undertaken in a caring, professional and confidential manner. CHS specialise in treatments to the Modelling and Entertainment Industry. Muscle Relaxing Injections - Wrinkle relaxing treatment for 'crows feet' frown lines, facial rejuvenation & Hyperhydrosis. Derma Fillers - An injection based product to eliminate lines & wrinkles. Microdermabrasion - Soften, smooth and eliminate lines. Look and feel radiant. Dermaroller - Advanced skin micro-surgical needling, rejuvinate your skin. 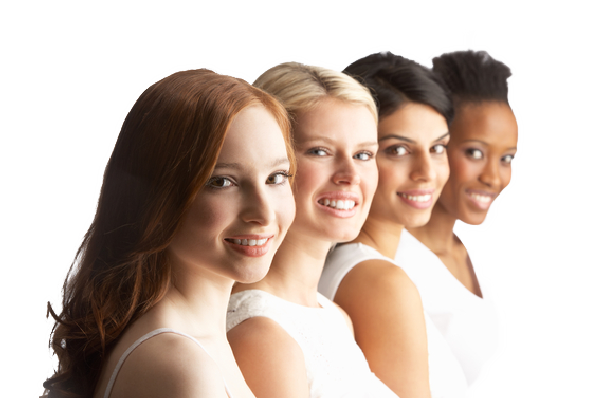 Skin Peels - A range of skin peels to suit your skin. Mesotherapy - Extremely successful with cellulite, fluid retention & localised fat reduction, facial rejuvination. Laser and Intense Pulsed Light Treatment - Collagen remodelling, hair removal plus more. CHS Specialist Treatments - Beauty & confidence restored with Facial Rejuvination, The Ultimate Pout & more. How do Muscle Relaxing Injections work? The latest tips from the experts. Forget the rest. We know the best. Say bye bye to Cellulite! "I had Juvederm filler in my lips and the results are amazing. I am very happy with the treatment and the after care."